Should we charge for pets? Do I refund a guest who has ‘extenuating circumstances’? Do I leave oils, spices, and condiments, or nothing at all? Do I have to wash comforters and blankets on every changeover? My guests left a huge mess – do I charge on their damage deposit? These are some of the commonest questions that appear on Facebook groups and forums and they usually unleash a torrent of polarised responses. Since I dislike confrontation and rarely weigh in on the arguments that can get pretty heated, I’m using my own platform to give my take on them. This is not to say my opinions are the right ones, but they work for me and my property management company. Having said that, it’s important to bear in mind that different guest demographics have varied expectations so the answer to a question posed in one location may not be as suitable in another. For example, in our location here in Ontario it’s still common for owners (and many property management companies) to ask guests to leave a property ‘as found’, meaning they have to clean bathrooms, vacuum and wash floors before they leave. 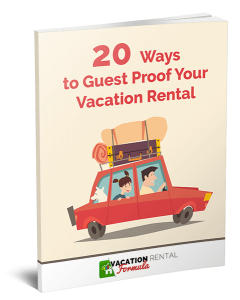 It’s a practice that is expected by the traditional guest demographic and rarely questioned. That’s a statement that’s bound to raise some eyebrows and if someone had posted that on any of the Facebook groups it is likely to have received some ‘shocked’ responses. These are spaces for owners and hosts to unload frustrations, seek help and share experiences. 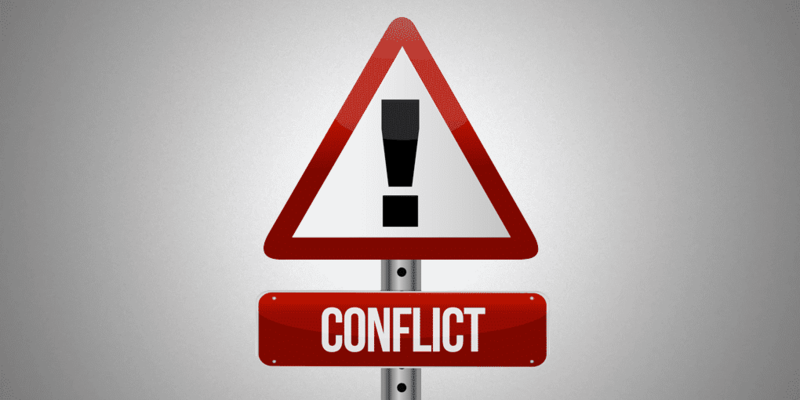 What so often happens is a polarising effect with people coming down strongly on one side or the other, and eventually resorting to insults which is completely unhelpful. We seem to live in a polarised world today where for most people, the view they hold is absolutely the right one, and the opposing view is completely wrong. While we are seeing this on the world stage, unfortunately, it’s become encapsulated in our own niche of vacation rentals on Facebook groups and some forums. In the end, we all have the right to run our businesses in our own way (providing we stay within the law). So, because this is my space and I can, I want to raise five of the most common topics that result in lengthy threads with everyone weighing in with their opinion. I’m going to give my take on each one and while not saying my view is the right one for everyone, this is what works for my properties, my company, and our clients. Is it OK leave food in the cupboards and fridge? How often do you wash comforters? Would you give the money back when a guest cancels because someone in their group is sick or has died? Should I charge for pets? When do I charge a damage deposit? If you go to conferences and events, you get to meet suppliers face-to-face and this is a great way to see if you like what they are offering and how they present themselves. For many owners and hosts who can’t get to these events, it’s tough to choose between the multitude of resources, apps, products, and platforms. So, we want to introduce you to some of the vendors we recognize as doing great work in the industry. These short segments at the end of our episodes are not paid advertising – it’s a way of helping you get to know what’s out there. 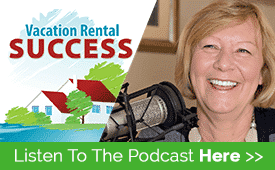 In today’s episode, we welcome Rich Lang from Dormakaba to talk about making access easy for owners, property managers, and guests.